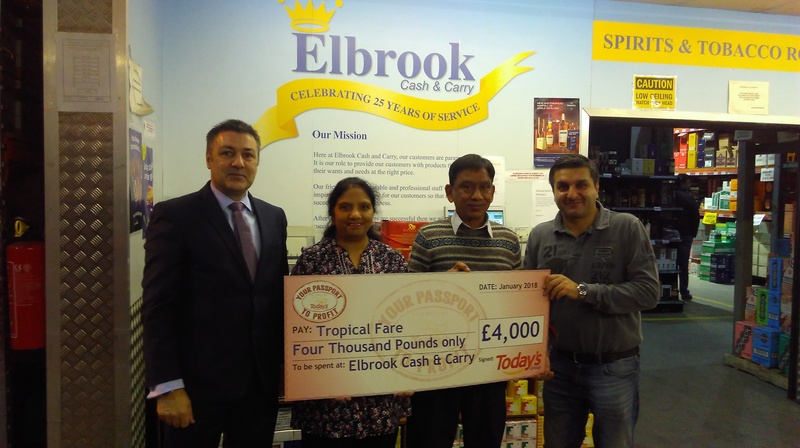 Home > Retailer > Passport to Profit national prize draw winners announced! 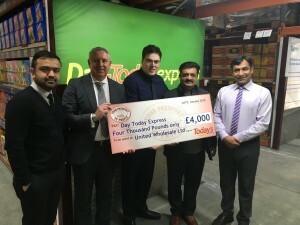 Passport to Profit national prize draw winners announced! 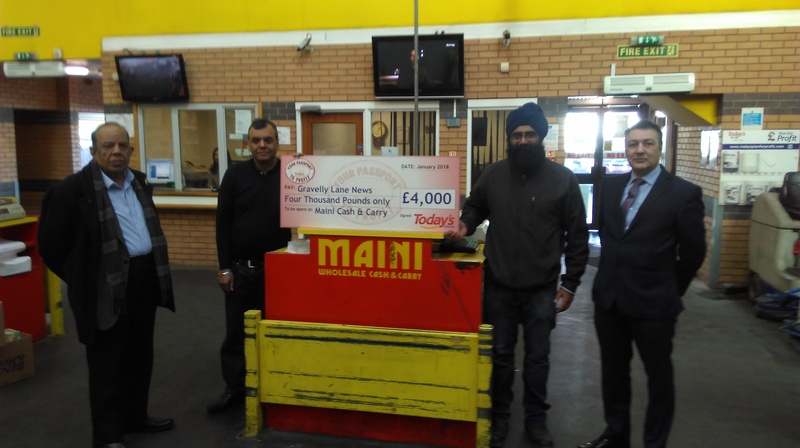 As the Today’s Group ‘Passport to Profit’ programme of trade event days draw to a close we are delighted to reveal this year’s national prize draw winners. 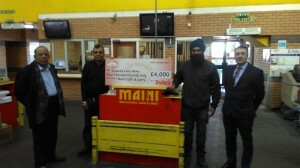 Mr & Mrs Shah, Tropical Fare – a customer of Elbrook Cash & Carry Ltd.
Mr Thiara, Gravelly Lane News – a customer of Maini Wholesale Cash & Carry Ltd.
Mr Shazia Masroor, Day Today Express – a customer of United Wholesale Ltd.